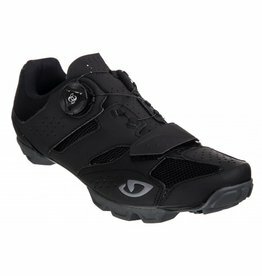 he Giro Rumble VR MTB shoes are designed for riders who want a perfect combination of performance riding features and the walkability of a light hiking shoe. 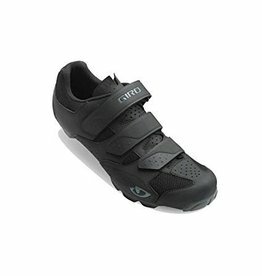 Waterproof winter cycling shoes, with a water proof zipper and BOA retention system. 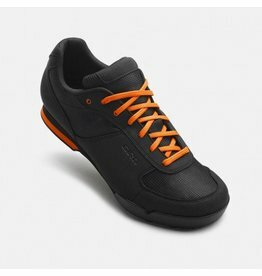 The shoe have the ability to have soccer cleats on the toe for really muddy conditions. 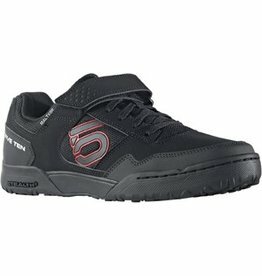 Stevie Smith's favorite shoe aggressive all mountain and downhill riding. 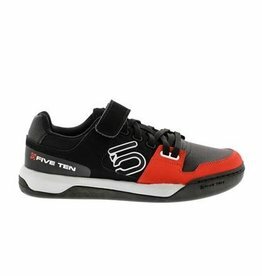 A great high volume shoe for folks with wide feet. 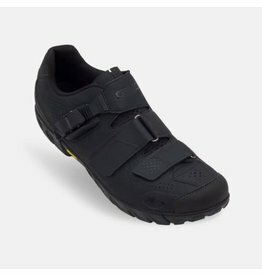 The Vibram out-sole provides superior traction when hiking up to a steep descent. 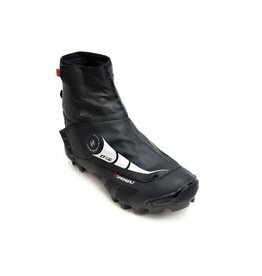 Boa closure system and a tacky Vibram sole for great traction off of the bike. 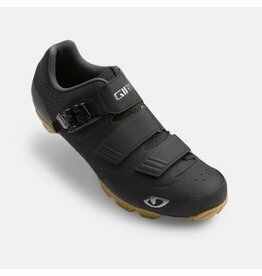 The Privateer™ HV model takes the same performance as our standard Privateer R, but accommodates high-volume and extra-wide feet. 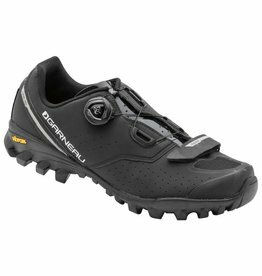 This shoe features a new nylon and rubber co -molded outsole for exceptional durability and improved grip on rocks or roots.